When it comes to The Zombie Apocalypse, no one is going to care what designer you’re wearing on the runway. While it’s always nice to be as fashionable and good looking as possible, in this particular situation we’re going to go with some options that have more practical applications than they have pretty buttons. Not to say that buttons need be ugly to be practical, but that’s just not going to be a deciding factor in this instance. 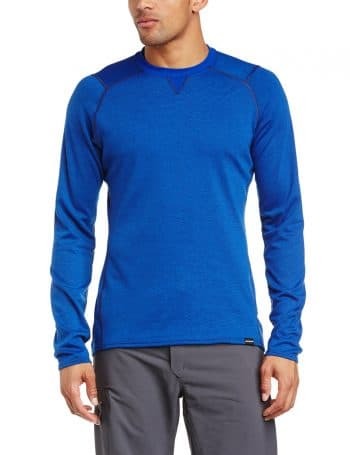 So, what are some qualities we can look for in a top garment, base-layer, shirt or skivvy? Well first, because of the limited resources presented during a global pandemic type of situation, we’re going to want something that is easy to clean. Cleanliness can prevent skin irritation as well as infection and so it’s important that our choice be easy to maintain in that state without having a washing machine handy. Secondly we’ll look for comfort. You’re not going to have a dresser drawer full of shirts here boys and girls. 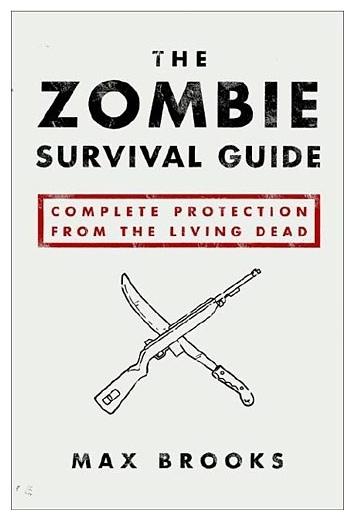 In an ideal situation you will have three shirts, total: One to wear, one hanging up to dry and one in your pack, or mobile command center, or bunker…Wherever it is that you’re making your assault on the undead from. So because there aren’t going to be a lot of them, you need to feel good about wearing them, over and over and over. If you’re fortunate enough to have access to a large bunker or command post situation, you might get up to 4 in the shirts department, but space and weight are so critical in fight-or-flight situations that you really cannot get yourself weighted down with shirts. The space that extra shirt takes up in your pack or shelf could be filled with food, or medical supplies, or backup water filtration parts, don’t sacrifice the latter for the former. So since we’ll basically be wearing the same 3 shirts for the foreseeable future, they’re going to need to be durable too. I know most people love a soft cotton shirt, but we need to focus on synthetics for this particular exercise. Cotton is great in civilian situations and even in mild athletic activity, but when you don’t have the ability to wash it regularly, the absorptive properties (which are so nice for keeping us dry for a few hours) will retain all of that sweat and begin to irritate your skin after only a day or so. Cotton is also relatively heavy and especially so when wet. So to sum up: we’re going to look for some shirts that are lightweight, packable, quick drying and comfortable to take on the undead hordes in. Let’s get to work. 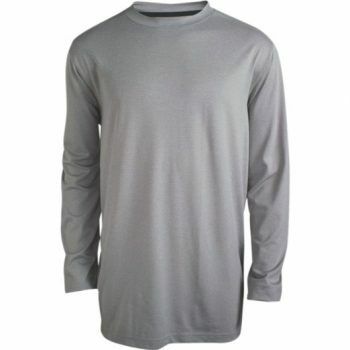 This 100% polyester dynamo has everything we could want in a doomsday shirt. It’s lightweight and packable. It’s got Permethrin bonded to the fibers of the garment that repels every variety of biting insect from ticks, to no-seeums to mosquitos. There’s nothing worse than surviving the zombies and then catching Yellow Fever from a mosquito bite. This shirt is tagless, so it won’t rub on your neck. It’s got some stretch elements to it, so you will have free range of movement. It’s also quick drying, so you won’t be bogged down with moisture when you’re sweating buckets from all the zombie slaying that you’re doing. This shirt is the best of the best. For the ladies, check out the Lumen Crew. It’s essentially the same shirt, but with a different name.